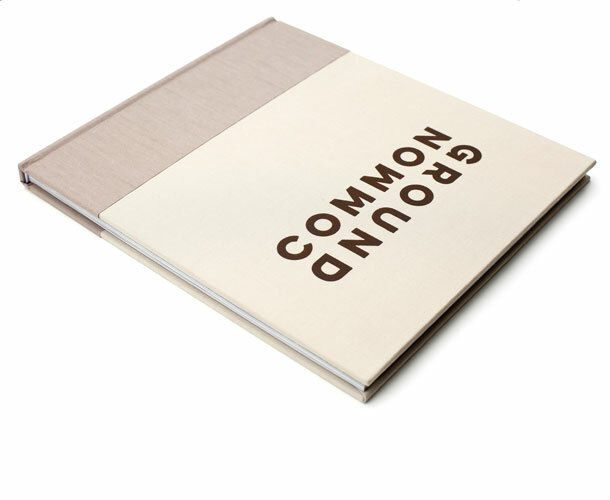 Common Ground is a two-toned cloth hardcover book measuring 10.4 x 9.0 inches with 104 pages printed on heavy art matt paper stock. © 2014 - 2019, PSGWire. All rights reserved. Website by Linked in Design.